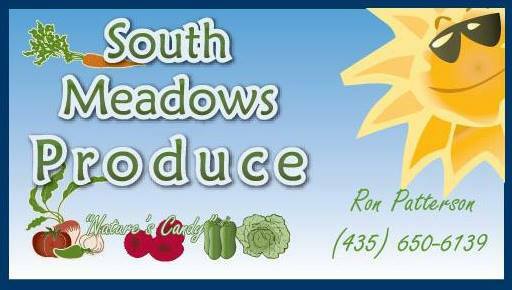 At South Meadows Produce we focus on production that will improve the land and soil and still be profitable. 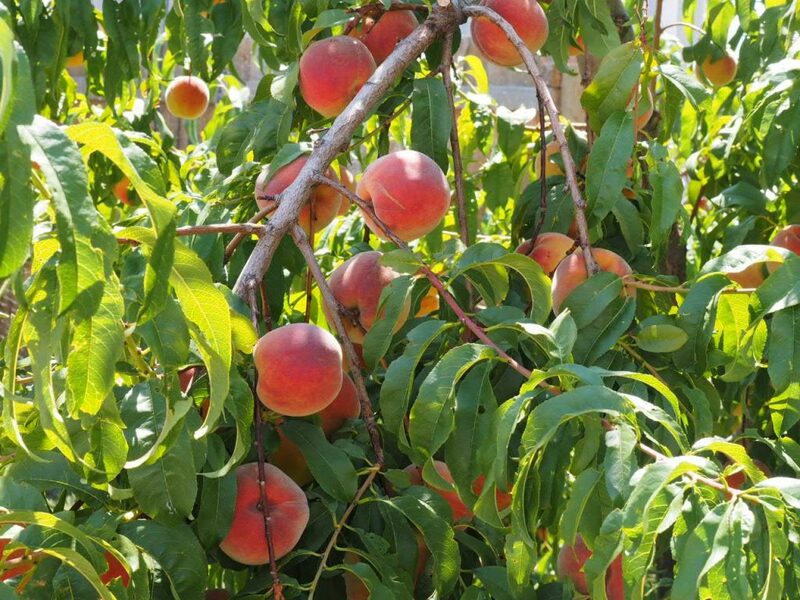 Chemical insecticides, while not totally shunned have not been sprayed on our produce for many years. High tunnel production is used to extend the growing season. We welcome visitors if they will call ahead of time to set up an appointment. We sell “Nature’s Candy”. Call during raspberry season (Late August/September) to schedule a pick-your-own session. South Meadow Produce is a community supported agriculture business that provides fresh produce for members of the community. This entry was posted in Farms and tagged farms, produce, Raspberries on June 1, 2017 .